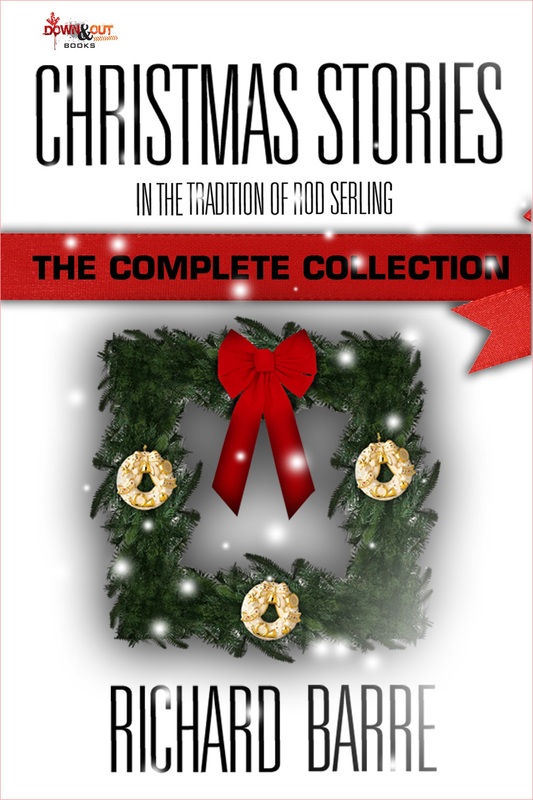 So you’ve read Richard Barre’s three original Christmas themed short stories (The Star, Bethany and Wind on the River) which were released back in 2002, 2003 and 2004. Well, Richard enjoyed the process so much, he was inspired to write four additional stories back then that have never been released before. Instead of releasing one each year for the next four, I thought wouldn’t be cool to release all seven together in one collection and issue it as both a TP and an ebook? Additionally, a foreword kicked off each of the original stories. Well, why not continue that tradition as well was my next thought. So you get not only seven absolutely incredible short stories, but you also get seven wonderful forewords by a few of today’s best writers. You can find the trade paperback at AMAZON or BARNES & NOBLE. Or you can ask your favorite indie book store to order it for you. If you would prefer the ebook, you can find it for KINDLE or NOOK. ← The Official Down & Out Books BOGO Offer – Entire Month of November and December!! !